Residential and Commercial General Contractor, Licensed and Bonded. ROC 245706, I have 23 years of experience in many areas of home improvement and remodeling. Whether you are changing floor covering, installing new cabinets or an entire new kitchen or bath, or adding a room, I suggest the possibilities within your budget providing honest service every time. We are small company therefore all concerns and issues are addressed directly. We are details and quality oriented with customer satisfaction being always priority. 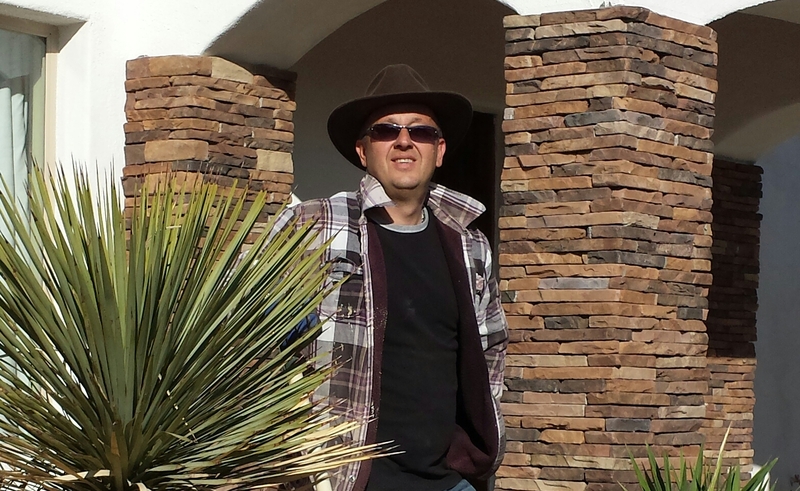 Moved From Europe to Arizona 20 years ago. Aspiring to be the “First in Home Remodeling in Tucson”. 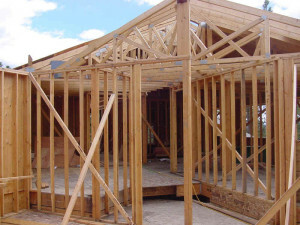 We have experience in additions and rebuilds, small and large. We specialize in kitchen and bathroom remodeling. We are highly rated and recommended on Angie’s list.